As of July 12, the number of daily active users on Pokémon Go reached 21 million. 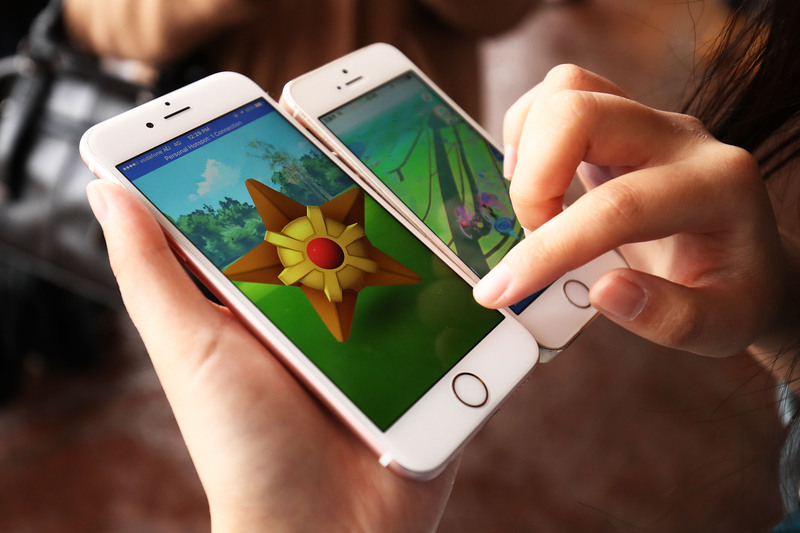 If you are looking to be part of the action, feel free to download the game onto your iPhone or Android as soon as possible — but you might also want to look into how Razz Berries work on Pokémon Go before jumping head first into the gaming fun. Why? Because with so many users, you want to have the knowledge to set you apart from the average player. After all, you gotta catch 'em all. If you played Pokémon on your Gameboy systems growing up, you might already be familiar with the idea of Razz Berries. When consumed, they didn't really have any effect. Instead you would use them as an ingredient to create PokéBlocks or Poffins to help boost your Pokémon's contest stats. While their use in the original games was a bit complicated, Pokémon Go has made their existence and use super easy for you! Razz Berries can be used to help catch hard-to-contain wild Pokémon that cross your path. If you find that they keep breaking out of your Pokéballs when thrown, using the balls in tandem with the berries can increase your chance of capturing those fantastic creatures. Obviously, using the berries is not a guarantee that the Pokémon will listen to you in any way. But, if you throw the Pokéball with a Great or Excellent throw after using the berry — your chances increase exponentially. And in case you need a refresher on what that throw terminology means, a Great or Excellent throw is when you throw a Pokéball when the colored aiming ring is at its smallest. The smaller the target, the higher the reward. Below is a video of how to use the Razz Berry! And just in case you're still lost, here's how to find them. When confronted by a wild Pokémon you think you might have difficulty capturing, you'll first have to go to your backpack and select the item button. Then you will search through your items for the Razz Berry (if you've acquired one — you have to be at least Level 5). You will select it and throw it at the Pokémon you are trying to catch. The next step is very important: You will throw your Pokéball at the Pokémon, and you will have to hit it directly. You cannot just throw the Pokéball in the direction; you actually have to touch the Pokémon for this to work. Watch the video below to see it in action! Amed with this knowledge, you are free to go out there and catch some more Pokémon that were eluding you before. Just remember to throw the Pokéball when the target circle (the colored one) is at its smallest point. That will make your chances of catching the Pokémon much greater. Enjoy and happy travels!